Everything but the Rain op. 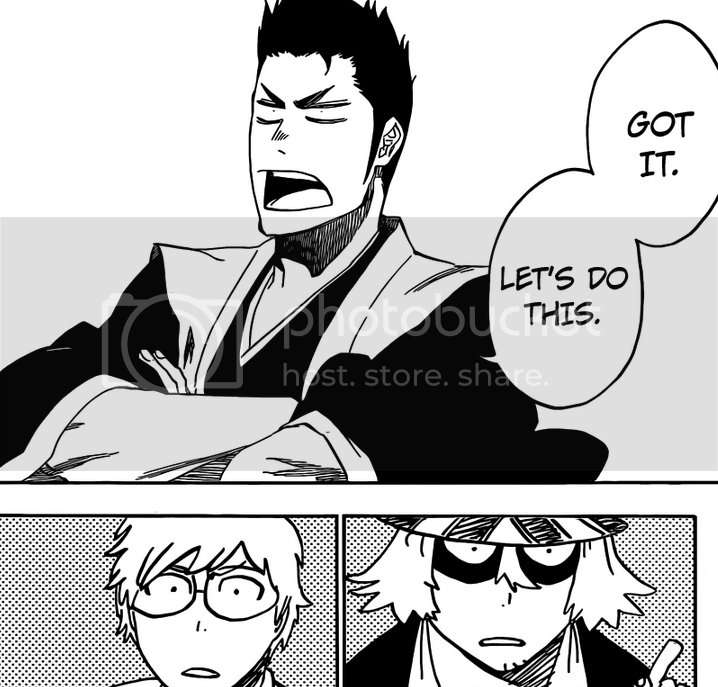 8 "Defenders"
Isshin and Ichigo have the exact same sense of humour, I love it. 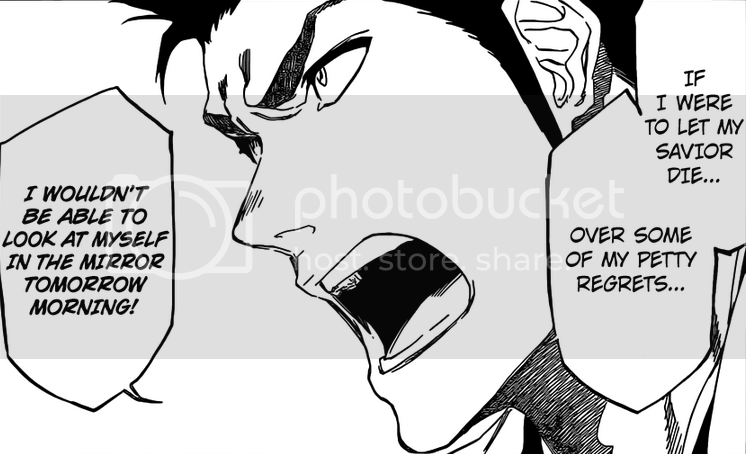 It's really difficult to reconcile this Ryuuken with the one we know! 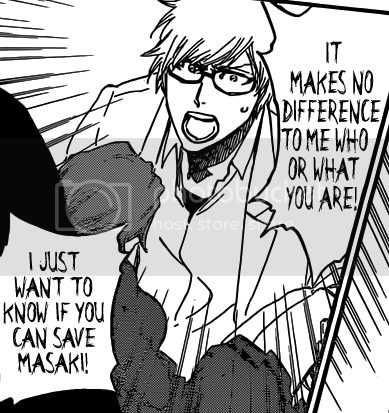 I wonder if Souken's death didn't have far more of an impact on him than he ever let on. 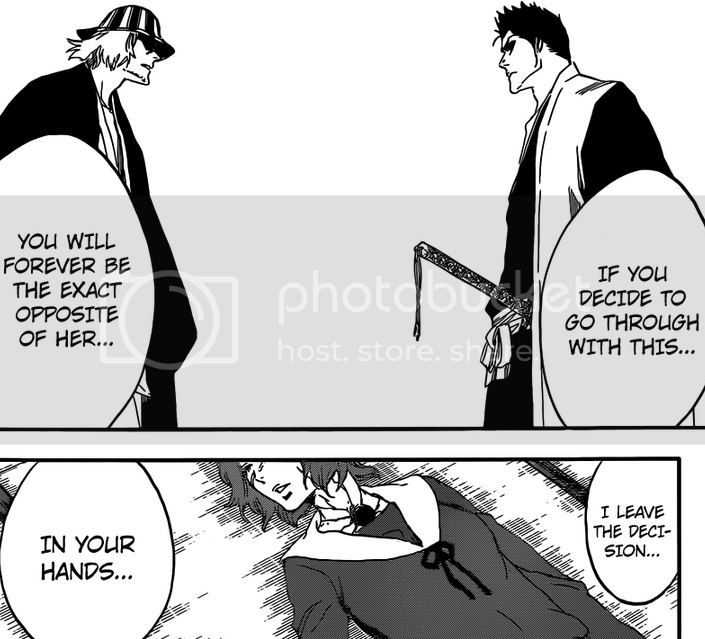 This is interesting because it underlines another fundamental difference between Shinigami and Quincy -- self-sacrifice has always seemed to be a par-for-the-course-if-the-occasion-calls-for-it kind of thing in Shinigamiland but Ryuuken can't even conceive of it; he's only looking at the situation from an individual cost-benefit POV. 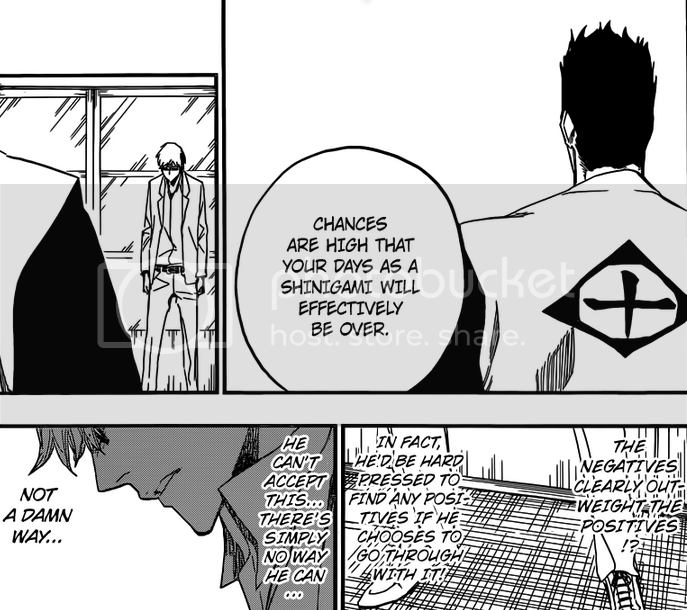 of course this might have less to do with Quincy and more with the Ishida family specifically, but considering that this arc is about the Final Ultimate Epic Conflict between Quincy (i.e. 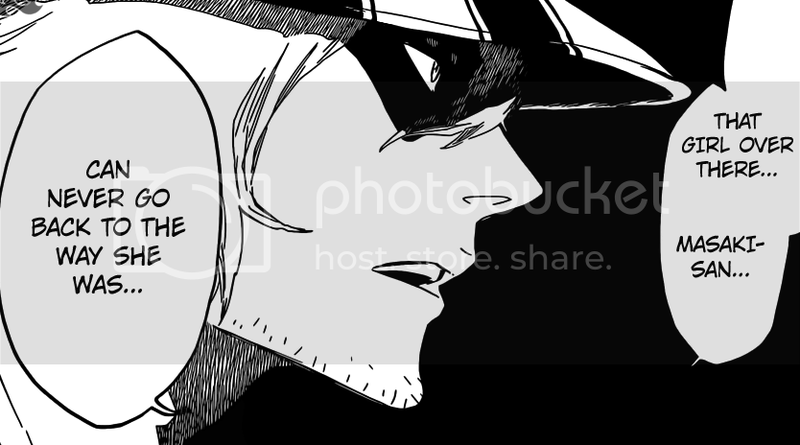 Vandenreich) and Shinigami, I'm guessing it's broader than that.